A Department of Transportation (DoT) plan that would establish limits on the power of transmissions from bands adjacent to GPS and other GNSS services will get its first hearing at a September 18 meeting in Cambridge, Massachusetts. 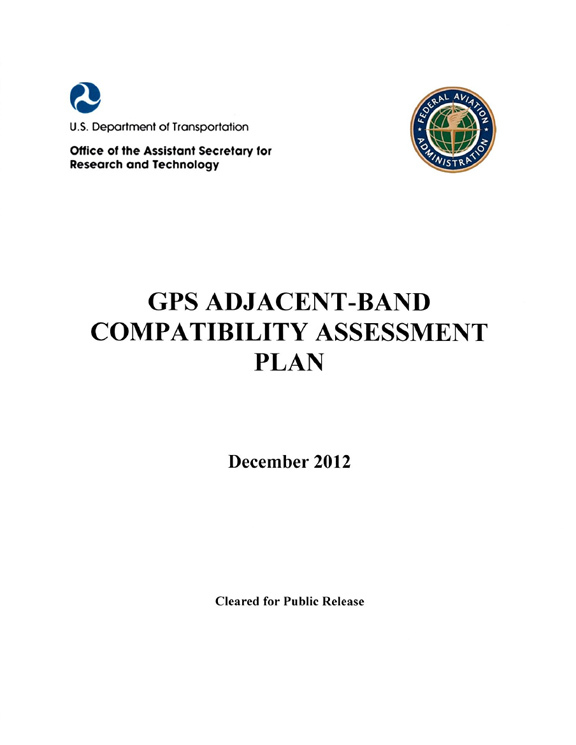 A public workshop will examine the proposed methodology in the “GPS Adjacent Band Compatibility (ABC) Assessment Plan,” a document prepared by the DoT Research and Innovative Technology Administration (RITA) and dated December 2012 but only recently released and funded for further development and implementation. The assessment plan can be downloaded here. In effect, the dueling studies place the burden of proof on different technologies and user communities: the ABC Plan places it on systems that would disturb the existing and future uses in the GPS L1 band while the NTIA approach, in support of new terrestrial broadband services, would require GPS manufacturers and users to design, build, and use equipment that could tolerate interference from nearby systems. 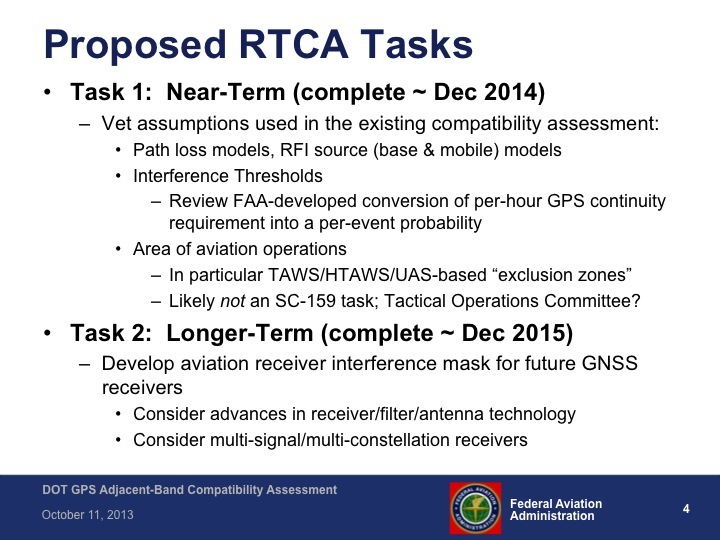 The ABC plan document points out that the Federal Communications Commission (FCC) has authorized the operation of so-called ancillary terrestrial components (ATCs) for wireless broadband base stations in the 1525-1559 MHz mobile satellite services (MSS) band immediately below GPS L1, and in the 1626.5–1660.5 MHz for handsets. 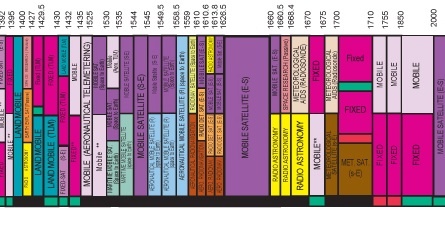 ATCs were originally intended to be limited in number and power, strengthening coverage in areas where MSS satellite–based service was spotty. However, the controversial LightSquared initiative for an all-terrestrial system — first supported by FCC, then denied after extensive testing showed widespread, harmful effects on GPS receivers — reflects a desire by broadband supporters to push ground-based systems into a space-based service spectrum. The ABC plan proposes to develop two sets of adjacent-band transmitter power limits at GPS L1: one that would protect existing GPS receivers based on current GPS receiver standards or measured receiver performance and another set that would protect future GPS receivers designed to use modernized GPS signals, such as L1C, and interoperable signals from other GNSS signals. Registration is still open for on-site or teleconference participation.